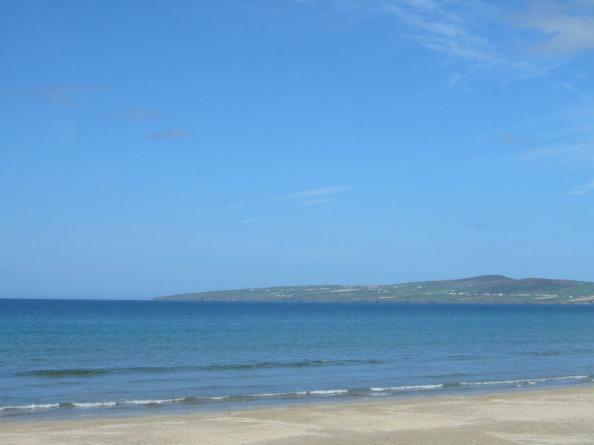 Can We Lure You Back To Ballyheigue? This June Bank Holiday, why not jump right in? Enable Ireland Disability Services Ltd.
Patron Mary McAleese, President of Ireland Chairman Donal Cashman Chief Executive\Secretary Fionnuala O'Donovan. The information contained in this e-mail and in any attachments is confidential and is intended solely for attention and use of the intended recipient(s). If you are not the intended recipient, please note that any form of use, distribution or copying of this communication is strictly prohibited. If you have received this communication in error please notify the sender and delete all copies from your computer system(s). The sender accepts no responsibility for unauthorised copying or processing of this email by any third party and disclaims any liability for any loss arising as a result.